My most recent life adventure is writing fiction. I can’t get enough of it. 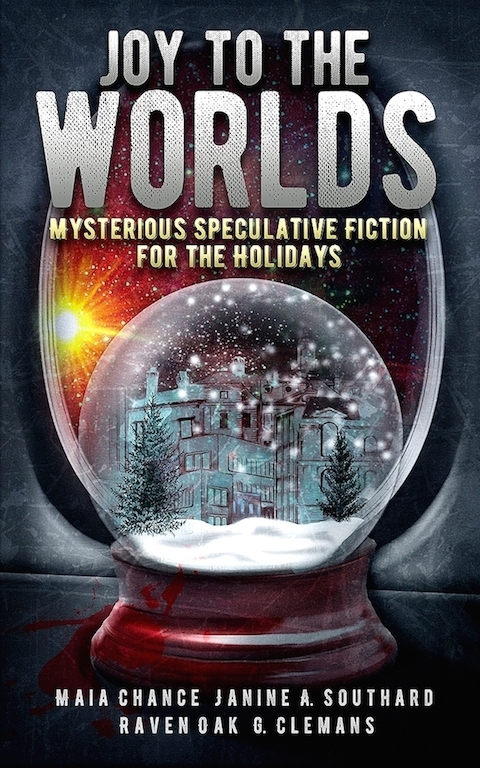 I’m currently editing my second novel and I’m pleased to say that two of my short stories were published in Joy to the Worlds, an anthology of speculative fiction.